The "flipped" classroom model, one in which the pedagogical paradigm is reversed and the students lead the class lesson at home and do homework in class, could be a viable way to teach library instruction sessions to college level students. 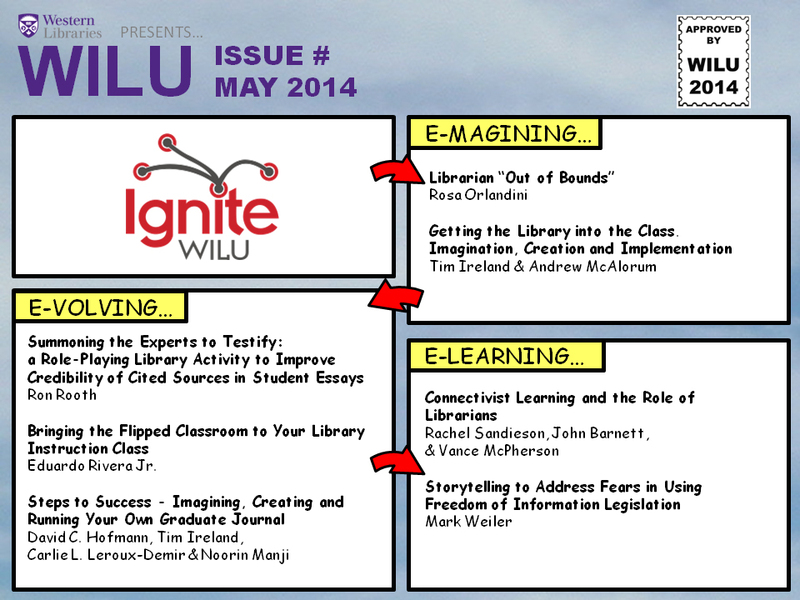 This Ignite Talk illustrates a project that was done at LIU Post, where an instructor of the Library Competency Workshop course flipped their classroom. It will show the results of the study that compared pre- and post-test scores to sections of the class that were taught, by the same instructor, in a traditional lecture classroom model. The Ignite Talk will also illustrate how an instructor flipped their classroom along with the pros and cons of doing so.